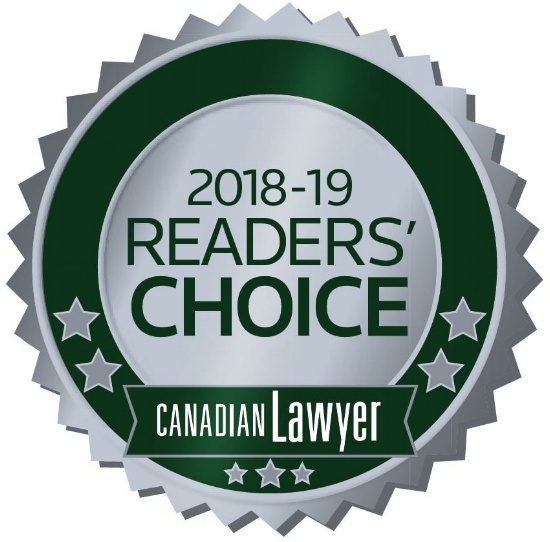 More than 2,000 lawyers across Canada cast votes for Canadian Lawyer's Third Annual Readers' Choice Awards, electing the top three for each category (listed in alphabetical order). With 25 years' experience serving the legal community and more than 1,100 law firm users currently benefiting from our Cloud DesktopTM solution, we are experts in finding the right technology solutions to meet the unique requirements of lawyers. Thank you to those of you who shared your vote! To hear more of what lawyers are saying about LexCloud.ca, view our Client Stories or contact us today.